The McMichael provides an introduction to Canada’s art, art making and artists. Elevate your classroom to a higher level and enjoy all the CN Tower has to offer. Rocket to the top aboard the world’s #1 elevator ride and enjoy spectacular views from the world - famous observation levels including the Glass Floor. 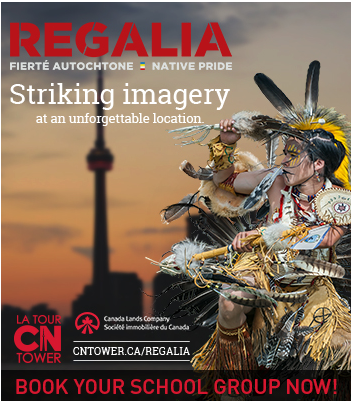 An ode to Aboriginal culture, this exhibit is a chance for a genuine encounter with the First Nations. Exhibition creators Aline Saffore and Roland Lorente, travelled nearly 10,000 km throughout Eastern Canada and attended over 20 powwows. Their harvest would prove bountiful: 30 portraits, 30 powerful encounters, a warm welcome, and a deep conviction that First Peoples cultures are key elements of human diversity that should be more well-known and preserved. Discover one of the world’s most dynamic art forms and get hands-on with clay. The Gardiner Museum features historical and contemporary ceramics from across the globe, as well as special exhibitions on display throughout the year. Students will explore diverse cultures and histories through art, and get their hands dirty in the studio with a practicing artist. 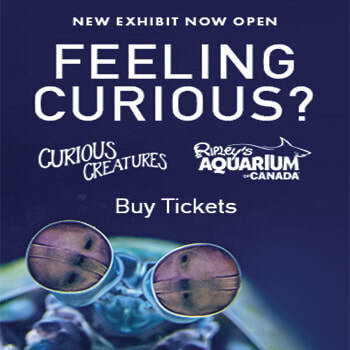 Fill out the online booking form at gardinermuseum.com/school or call the Education Manager at 416-408-5212. Experience over 60,000 sq. feet of interactivity, including simulation games, multimedia, theatres, the greatest collection of hockey artifacts anywhere in the world and, best of all, hands-on access to the Stanley Cup. NOW PLAYING at Hockey Hall of Fame – Stanley’s Game Seven (3D) – hockey’s first 3D film. Hours: Fall/Winter/Spring: Mon – Fri 10-5, Sat 9:30-6, Sun 10:30-5. 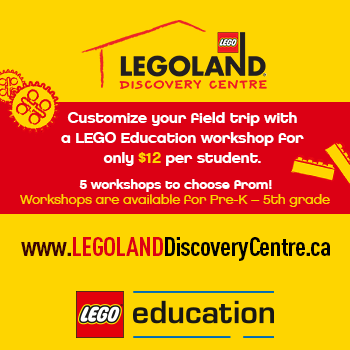 Summer/Christmas/March Break: Mon – Sat 9:30–6, Sun 10-6. Take your students’ learning to the next level! Markham Museum offers a 25-acre site, heritage buildings, STEM learning and traveling exhibitions. Our programming focuses strongly on sustainability and awareness of our interaction with the world. We offer more than just history programs! Explore the environment through a nature walk or release your creativity in the Pottery Studio. Busing an issue? 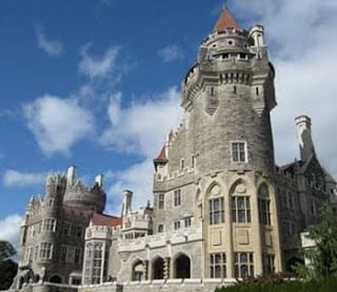 Markham Museum will bring their outreach programs to your school! Explore more than 600 interactive exhibits, daily demonstrations and educational programs. 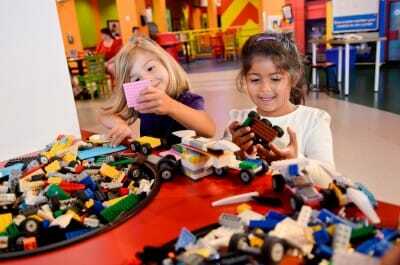 Ignite young imaginations at KidSpark, especially designed for toddlers and kids up to 8 years. We also offer sleepovers and Day Camps during PA days and school breaks. 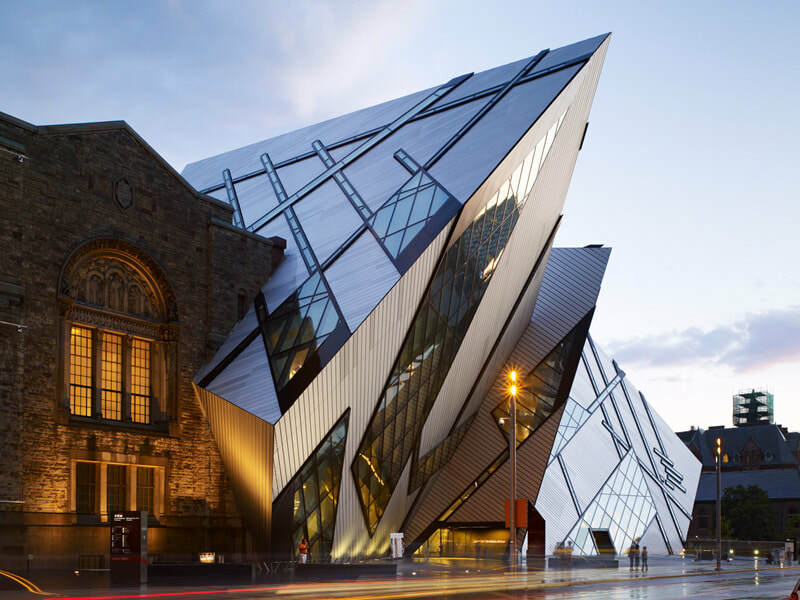 ROM School Visits are unforgettable experiences that spark curiosity and encourage a deeper understanding of art, culture and nature. Natural specimens and cultural treasures ignite young imaginations through hands-on, active learning. Through our world-class collections and special exhibitions, our programs engage students through experiential learning, encouraging critical thinking and understanding of the world around them. Book your school visit today! requirements. In Fibrespace, a hands-on interactive gallery, students can also spend time weaving, braiding, spinning and discovering. 55 Centre Ave, Toronto, close to Dundas and University. building programs and other stand alone activities. School rates available. "We are the only 777 simulator available to the general public in Canada. UFLY Simulator offers an exclusive experience to our guests where you fly with a real pilot, plus we have over 24,000 airports in our data base. Our simulator has a fixed base, so it doesn't move but with our 180* Field Vision it makes you feel like your flight experience is real." Join Young People's Theatre for a new season filled with creative educational opportunities for your students, featuring 6 professional productions for JK to Grade 12, including two brilliant musicals- Seussical and James and the Giant Peach. Enhance your experience with study guides, Q&A with the cast, workshops and teacher preview evenings. Call or click today.